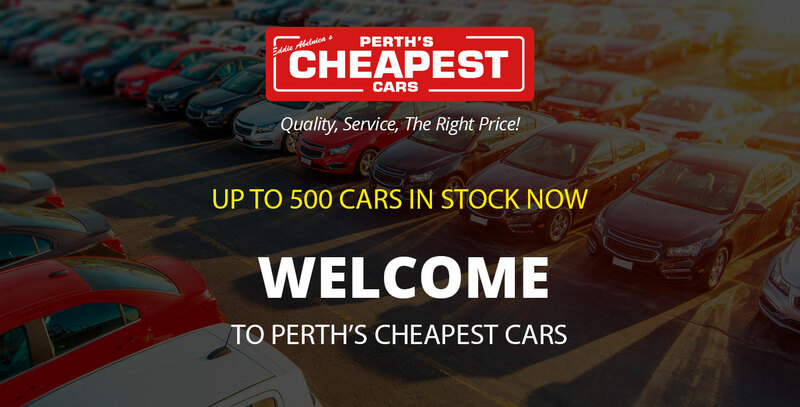 Perth’s Cheapest Cars was created to bring you the best deals on quality used cars for sale online. And we have up to 500 cars and commercials in stock now. We have the ability to offer you the lowest prices because we buy in volume, shopping for the best deals across all states in Australia. Our online model allows us to offer you unbelievably cheap prices. This is because Perth’s Cheapest Cars does not have to pass on any extra fixed business costs to you. We can also provide the very best car auto finance packages – in a lot of cases better than the banks offer. Our promise to you is to deliver Perth’s best quality used cars to the general public, without compromising on quality or service. We ship direct to our customers in Perth and all of Western Australia daily through this website. Our huge online reputation and range has allowed Perth’s Cheapest Cars have to sell close to 100,000 vehicles all over Australia! The secret is out! And savvy West Australian car buyers looking for the best possible deals from our extensive used vehicle range. They’re buying cars and having them shipped door-to-door. The Australian head quarters and dispatch centre in Melbourne is an established 5½ acre site. We ship all cars Australia wide from this location, including all vehicles sold in Western Australia. With up to 500 cars online at any one time, we often have a wider variety than most Perth dealers. We encourage our customers to shop around with your local Perth and Western Australian dealers. By visiting this website you can choose from most makes and models including commercials, vans, utes and SUVs. We have Australia’s largest selection of utes and vans online. Shop them all by searching our cheap used cars now. Browse through all the big brands including Holden, Toyota, Ford, Mazda, Kia and more. We’re confident that you will discover that when it comes to quality vehicles, low prices and impeccable service, Perth’s Cheapest Cars you to will discover why we are the internets Number #1 place to buy your next quality used car. All vehicles at Perth’s Cheapest Cars are tested for prior structural damage. Our certified mechanics evaluate service histories are do a thorough check before each pre-owned vehicle is sold on Perth’s Cheapest Cars. This ensures that not only are you getting the best price, but also a high quality vehicle. 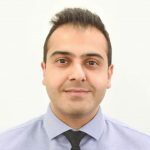 We have a dedicated number of staff at our Australian dispatch Headquarters in Melbourne, some of whom are multi-lingual. Our team are dedicated to providing the best service, the lowest prices and some of the highest quality used cars in Australia. Satisfied customers are our best form of advertising. And our customers are a major factor in the rapid growth of our business. You can browse cars online 24/7. Once you have found the car you’re after, call us Monday to Friday to discuss your options. And our prices, well…they can’t be beaten! *Price quoted is for a standard ute. Kindly contact our sales team for other requirements. Once finalised and shipped, your car should be delivered in approximately 8-10 working days. Please note that areas 40kms outside the city will also need to be quoted individually. This delivery price includes GST.